Quality has been a central focus for our organization from its inception and therefore we strive to give a strong emphasis on the quality management and quality assurance for our entire product range. Our Quality Control and Assurance division consists of state-of-the-art equipment and well qualified and highly experienced professionals who implement stringent quality measures from the procurement of raw materials until the final dispatch of the consignment to the customer’s site. We procure all our raw materials from the most reputed vendors of the market. Prior to sourcing, we test the material on the basis of the formulation, concentration and dilution. Furthermore, every stage of production process is monitored and all batches of production are subjected to random testing for compliance with defined standards. 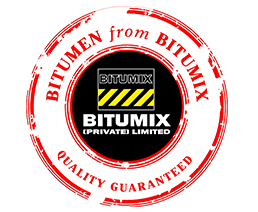 At Bitumix (Private) Limited, satisfying the expectations of our customers for product performance, price and delivery are paramount. To this end, we have developed and implemented a rigorous Quality Management System incorporating effective processes and procedures designed to ensure that all products leaving our facility are of the highest possible standard. We are aware that innovation and continual improvement to our product is absolutely critical to remain competitive and stay ahead in a rapidly changing markets. 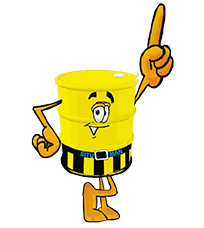 Therefore we have invested generously in research and new product development to identify the needs of potential industries where we can provide comprehensive Bitumen based solutions.